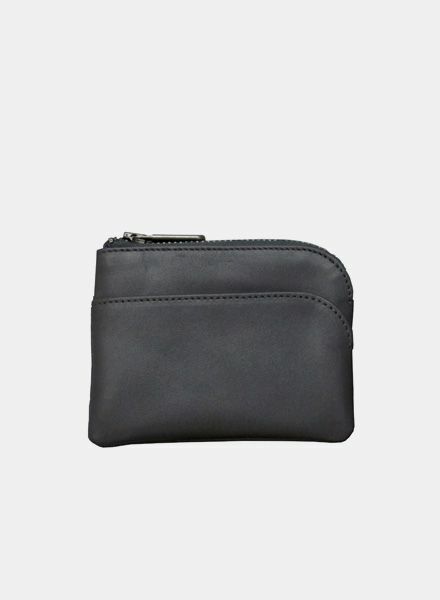 Simple small purse that consists of a simple compartment and is closed by a zipper. 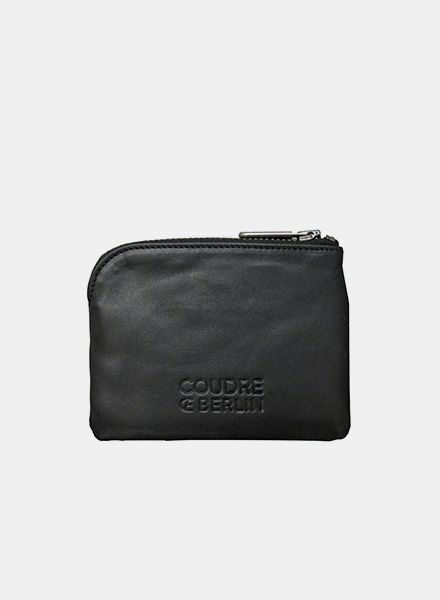 Outside is also a second small compartment for business cards, bank notes or cards. 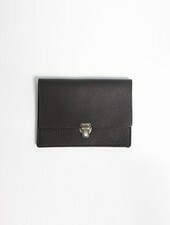 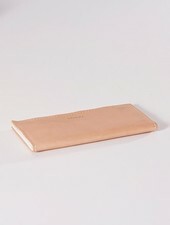 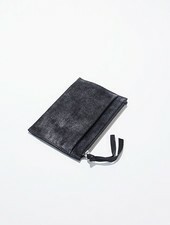 This purse is made for those who do not carry a lot of frills and have an interest in having a small wallet. 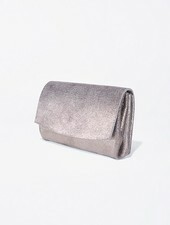 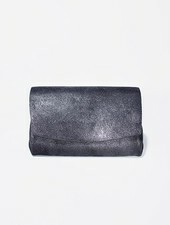 The "coin purse" is also in gray available.